Buyers can stay rest assured with us for their orders as we ensure zero damage to the products that we deliver. For this, we store the entire lot in a spacious warehouse till the final dispatch. The products are strictly packed and dispatched safely to the client's stated address and that too in the committed time span. 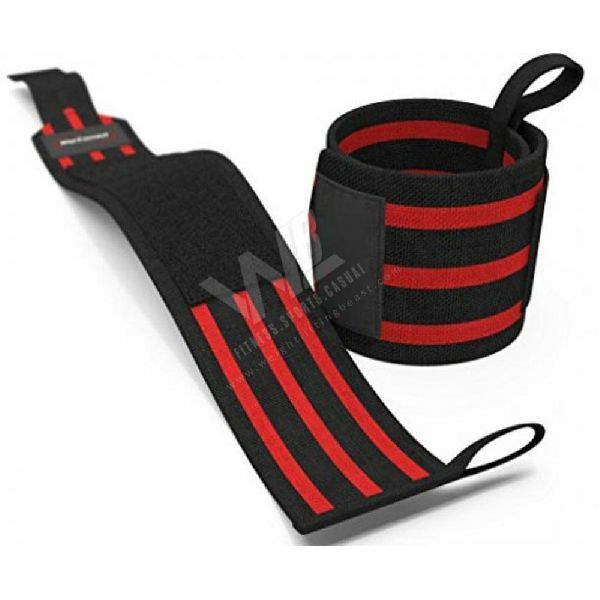 WB-201 Wrist Wrap With Thumb Loop has a sturdy body with excellent stretchability and is available in a quality packaging.